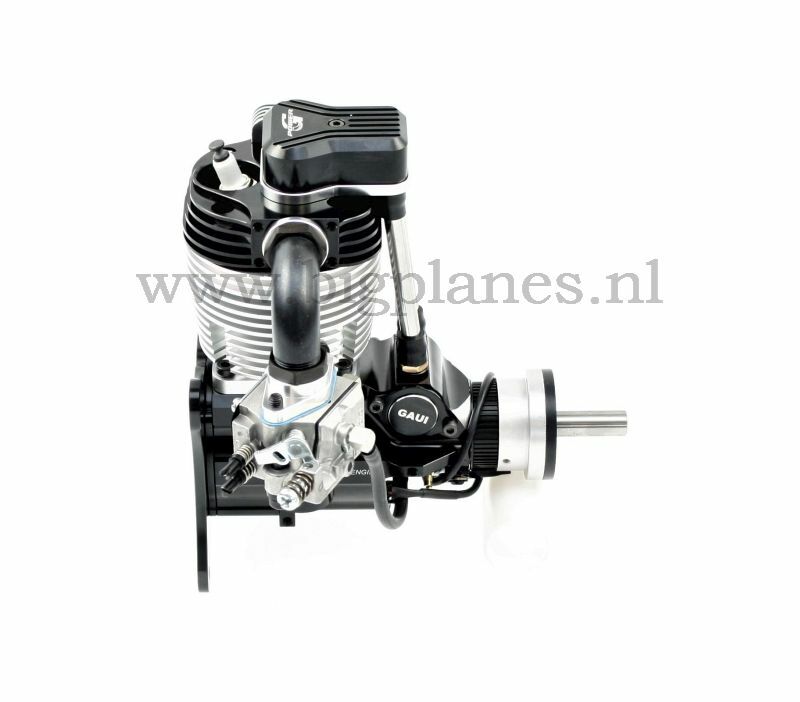 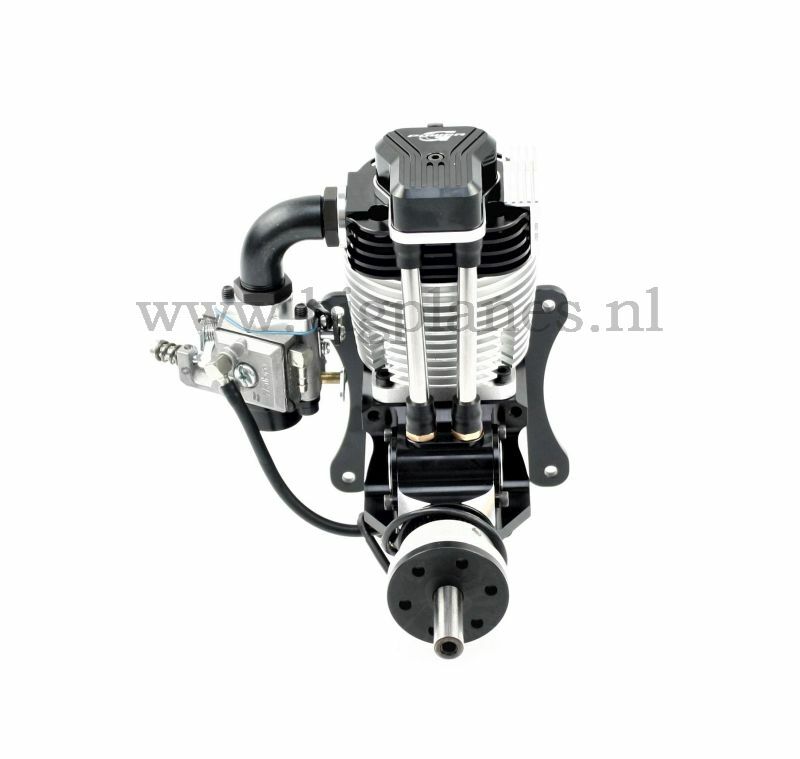 GAUI F-50 50cc 4-stroke gas engine for rc model airplanes. 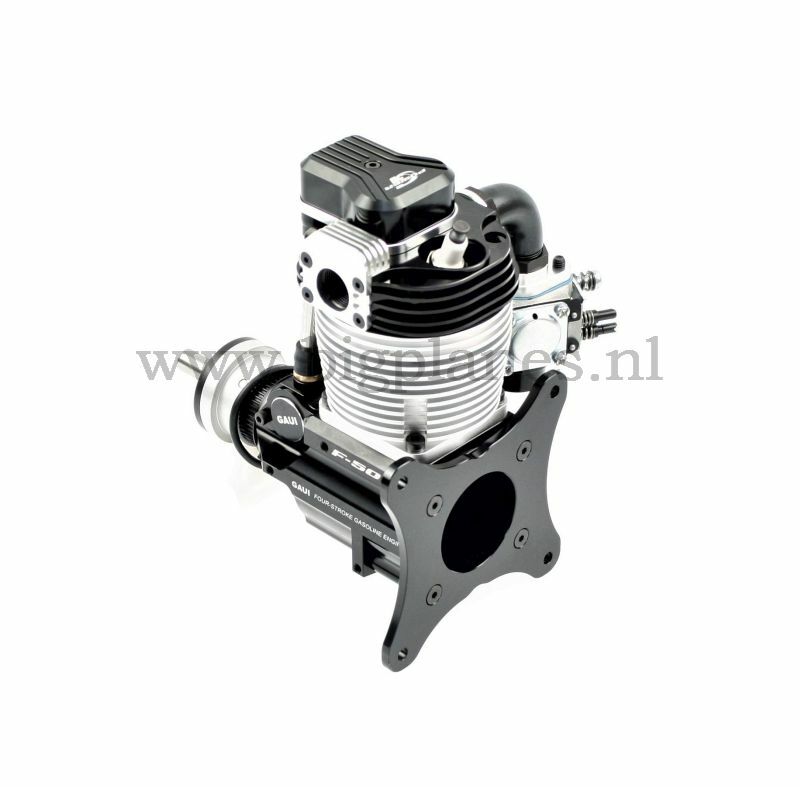 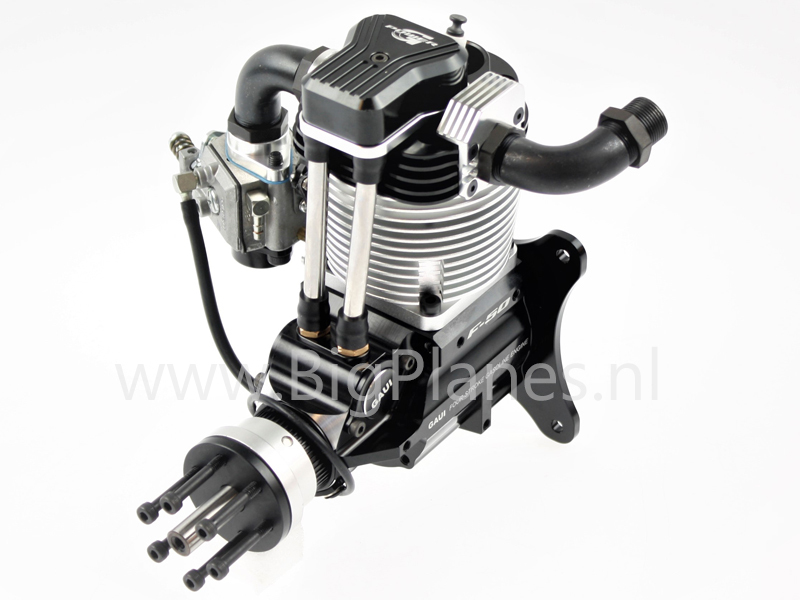 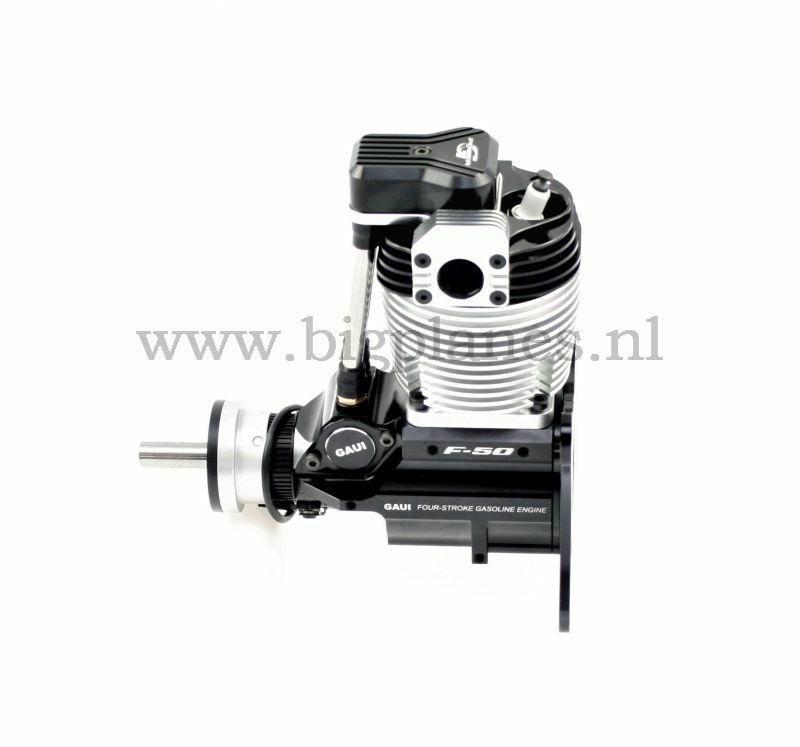 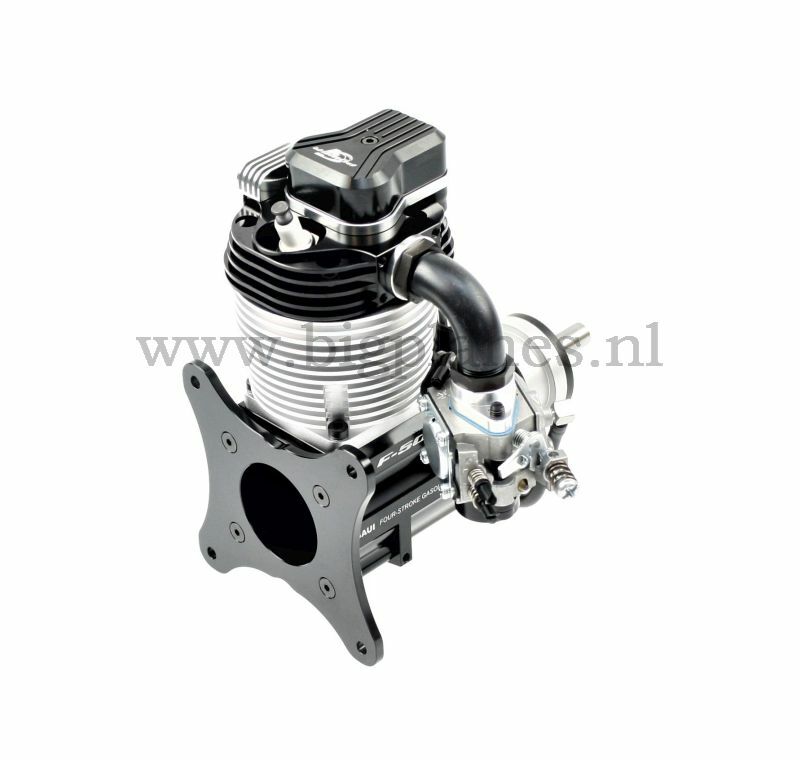 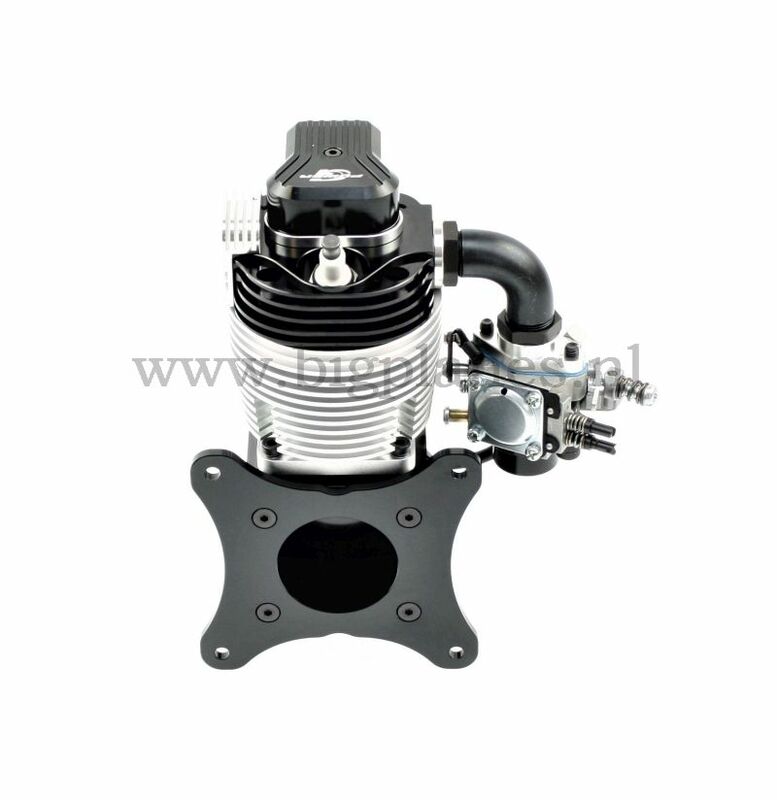 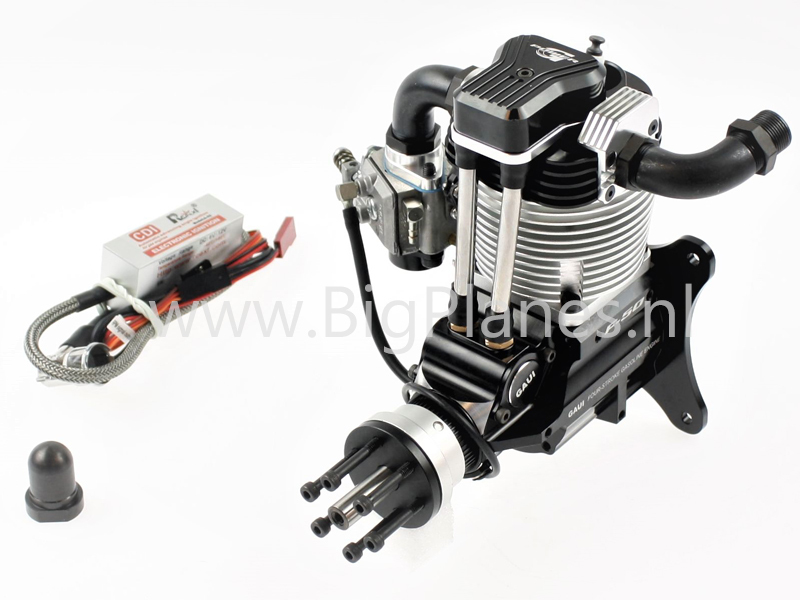 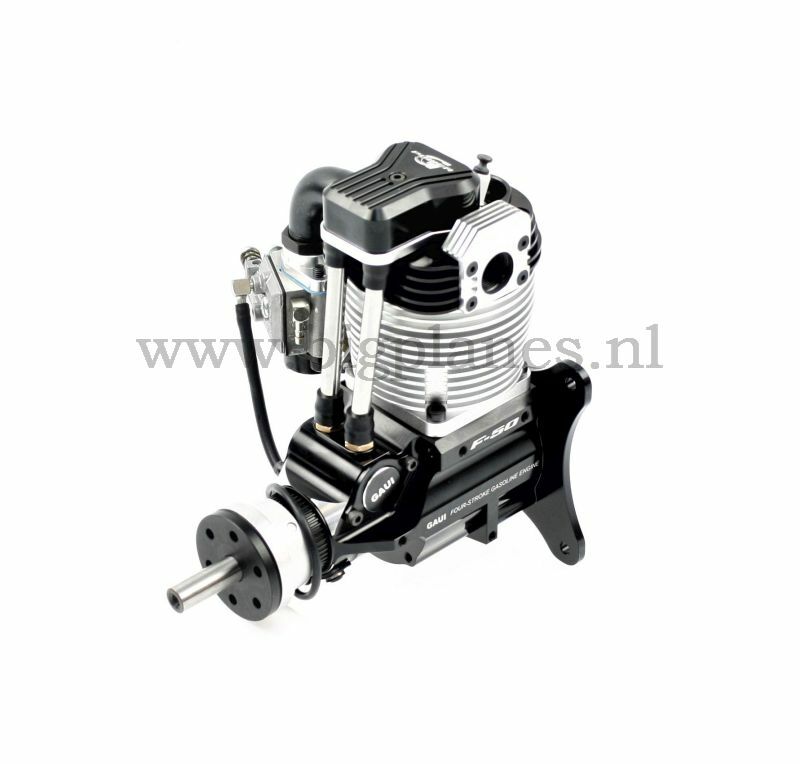 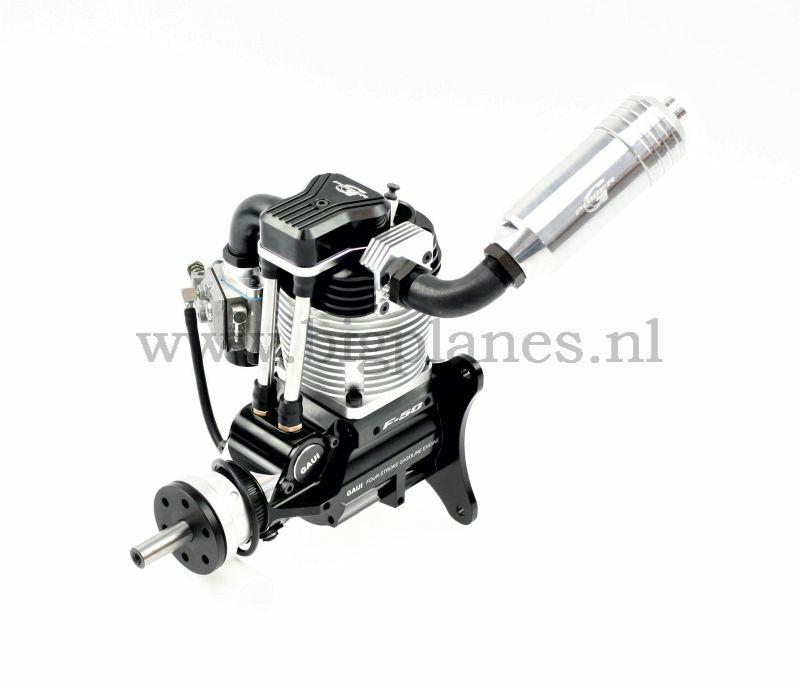 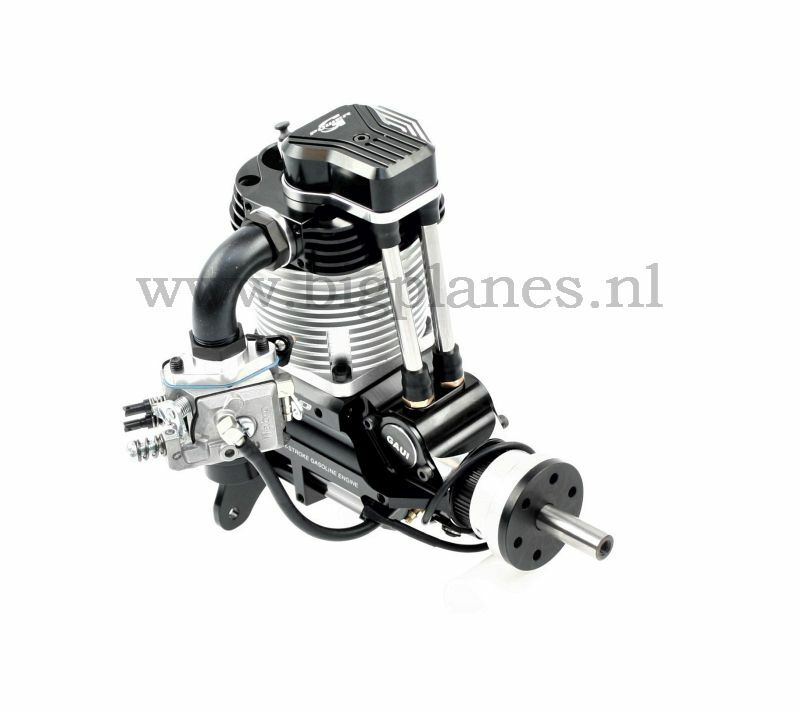 The F-50 4-stroke gas engine from GAUI is especially developped for rc scale models. 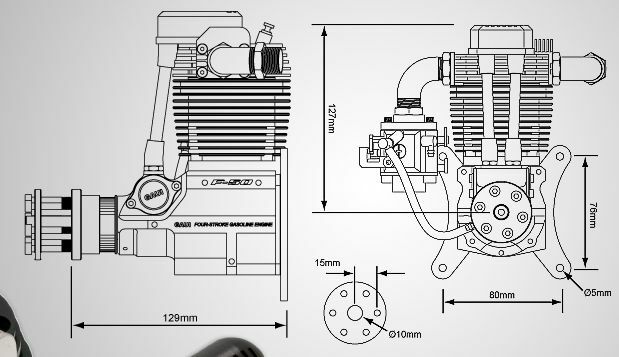 The drill jig from GAUI as well as the drill jig for the DLE111 can be used as a guide to create the prop holes.